If you’re one of those that can never make their minds up between red wine and white wine, the world may finally have an answer for you. 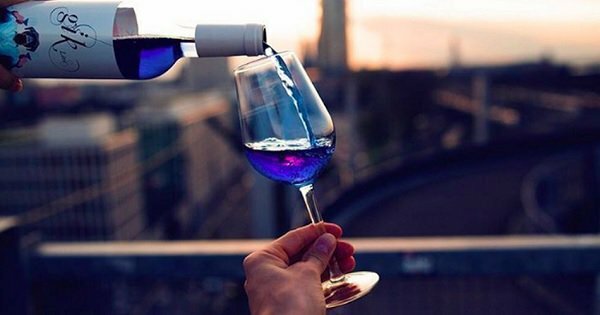 A third kind of wine – blue! It’s true. 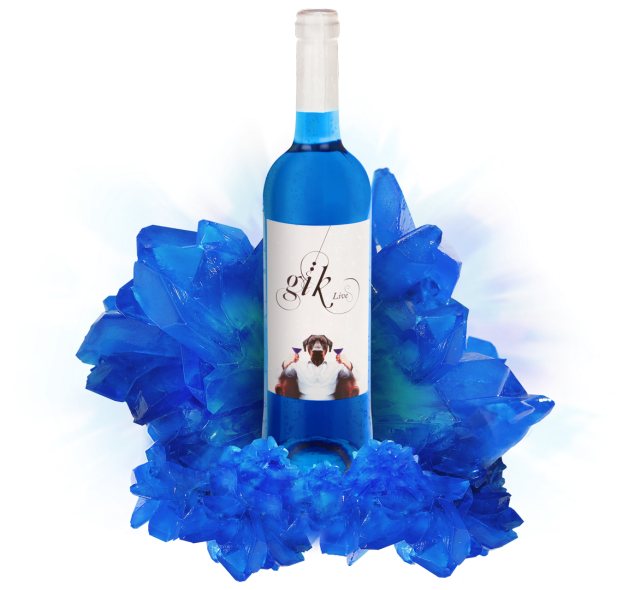 According to Thrillist, Spanish winemaker Gik has launched an electric blue, sweet wine that’s best served chilled. What makes this wine blue, is a combination of red and white grapes with the organic pigments of indigo and anthocynin from grape skins. So that inky hue on your lips after you’ve had it, will certainly be all natural! 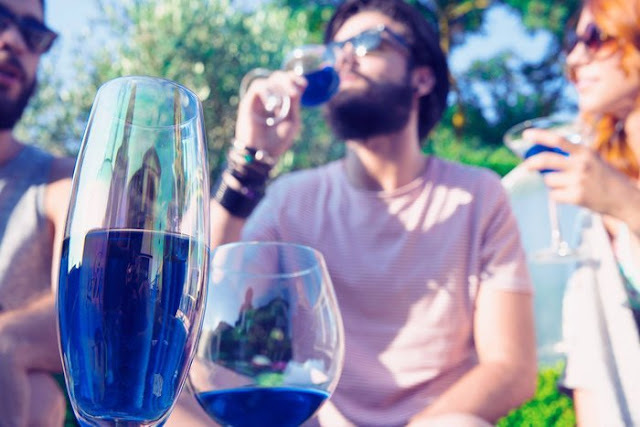 Priced relatively decently at an average €10 (or ₹765) for 750ml, this wine is the result of extensive research conducted by Gik, the University of Basque Country, and Food Tech. The blue wine was launched within Spain in 2015, but Gik is now looking to expand sales throughout France, the UK, the Netherlands and Germany. 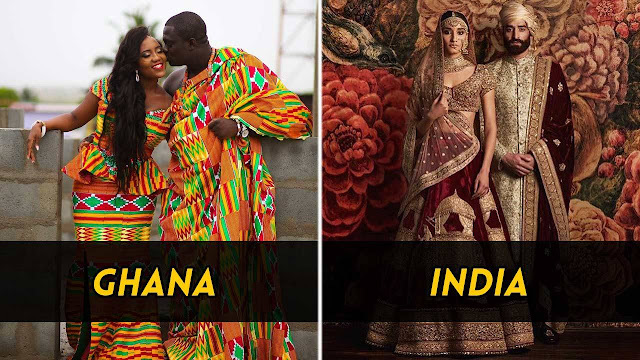 I must say, though, the fact that they haven’t launched ’em in India is kinda making me blue. I wonder what could fix that! Here’s hoping that day isn’t far! Let us raise our regular-colored glasses to the possibility of raising blue glasses someday soon.